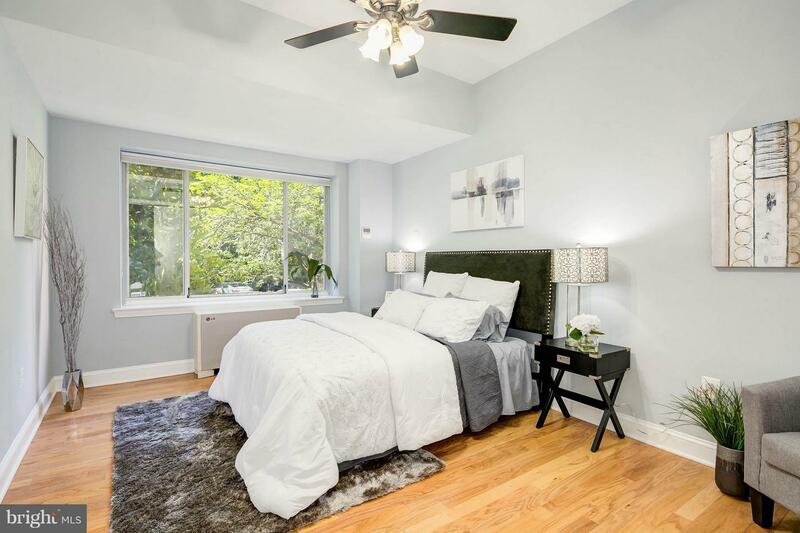 Stunning, spacious & completely renovated from top to bottom! 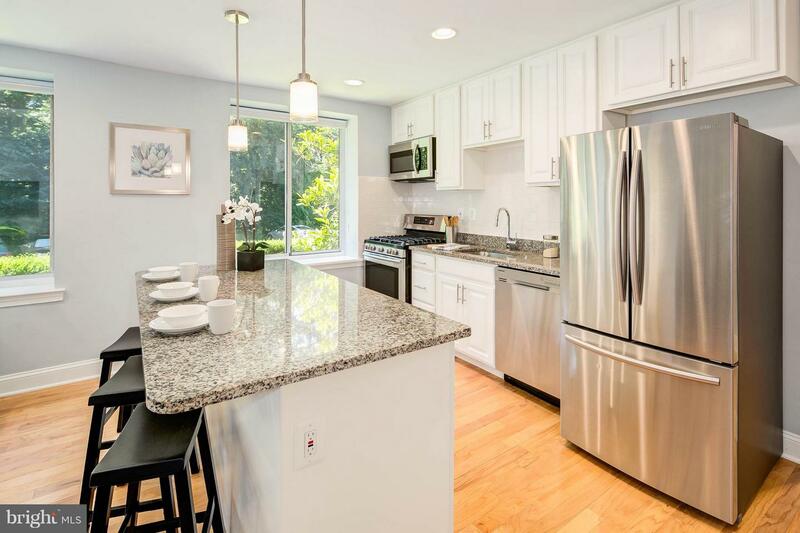 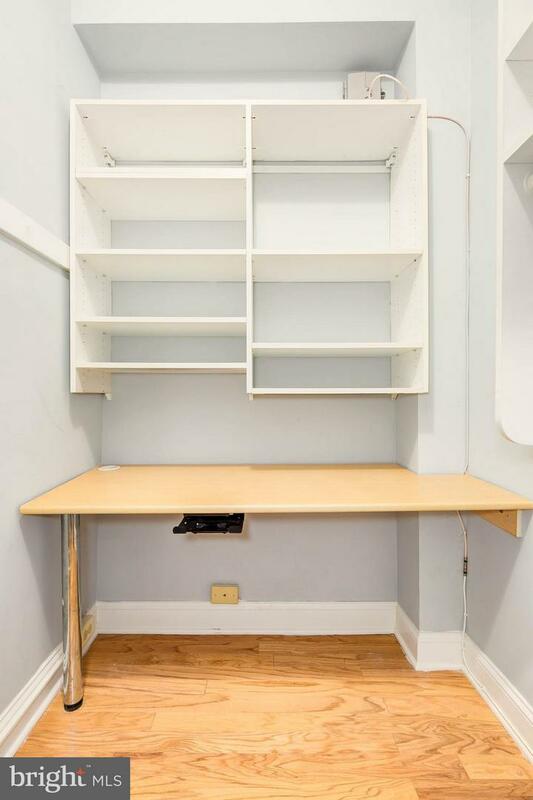 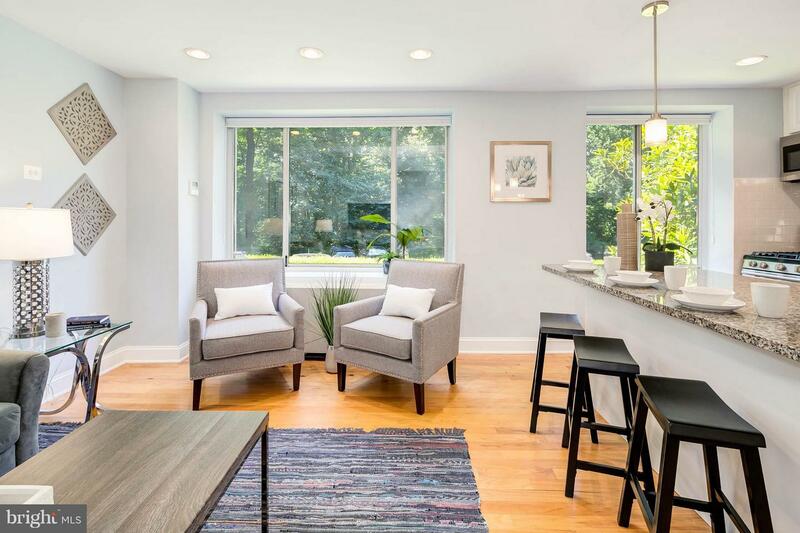 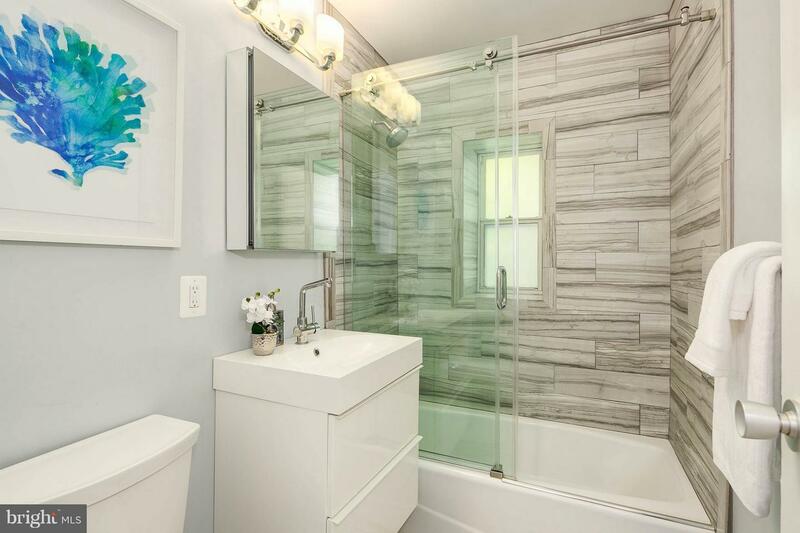 Sunfilled, modern granite/ss kit with huge island, spa-inspired BA w glass enclosed shower, new hardwood floors, 9+ ft ceilings & enormous closet space. 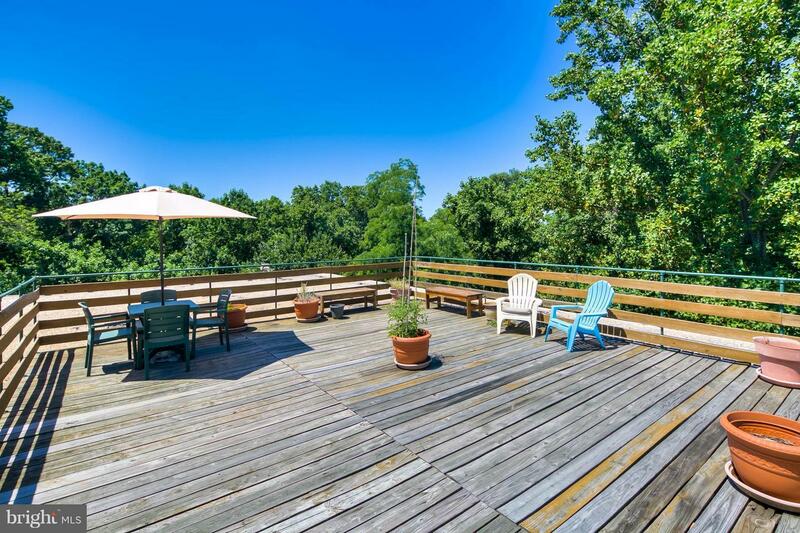 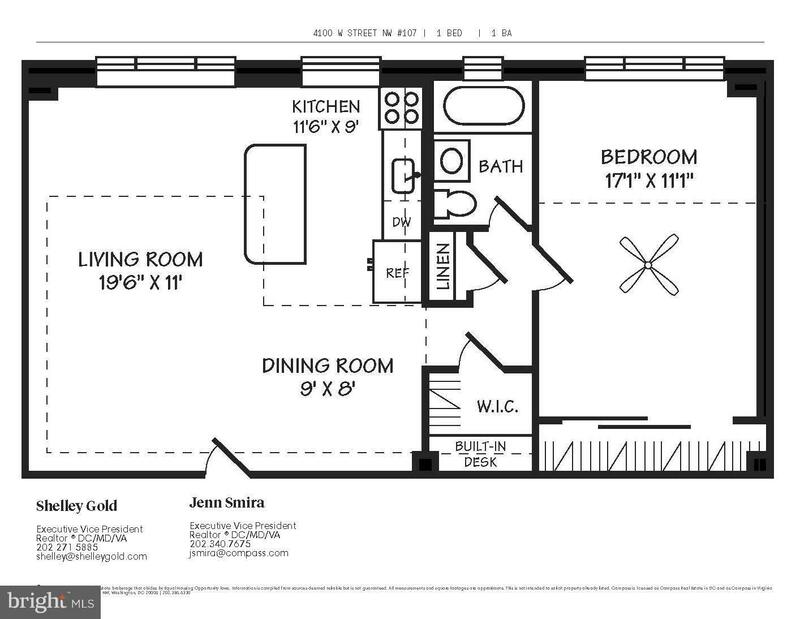 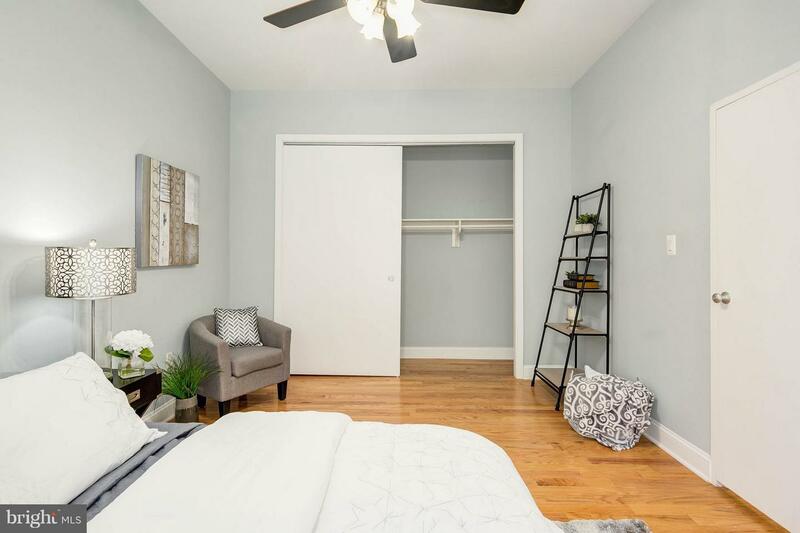 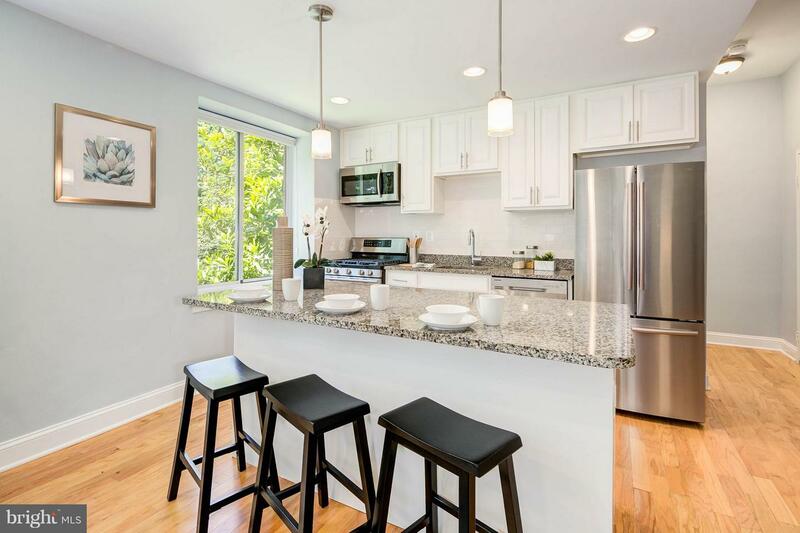 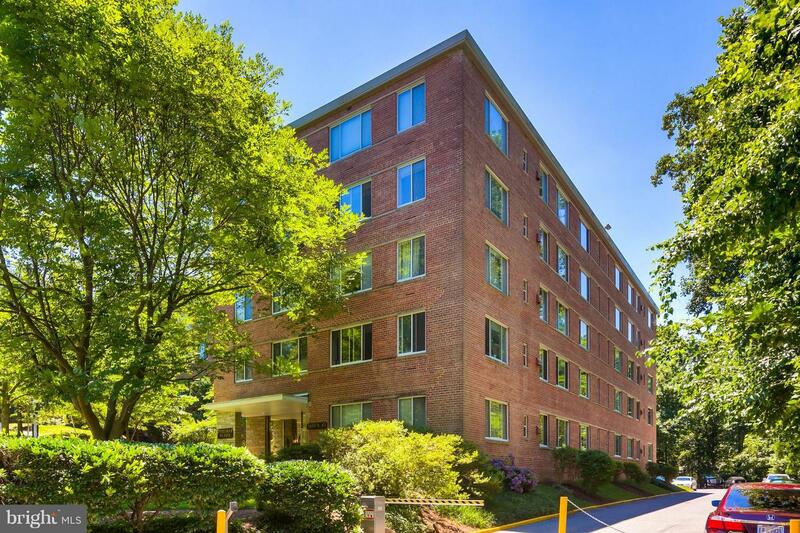 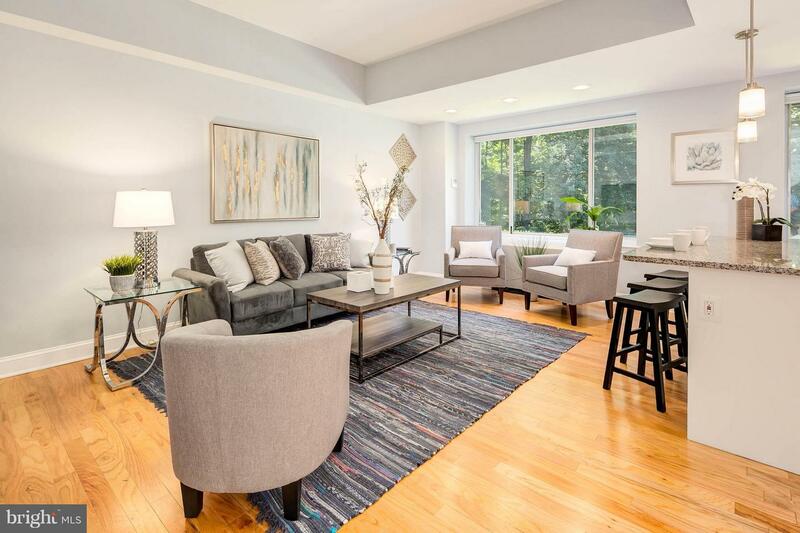 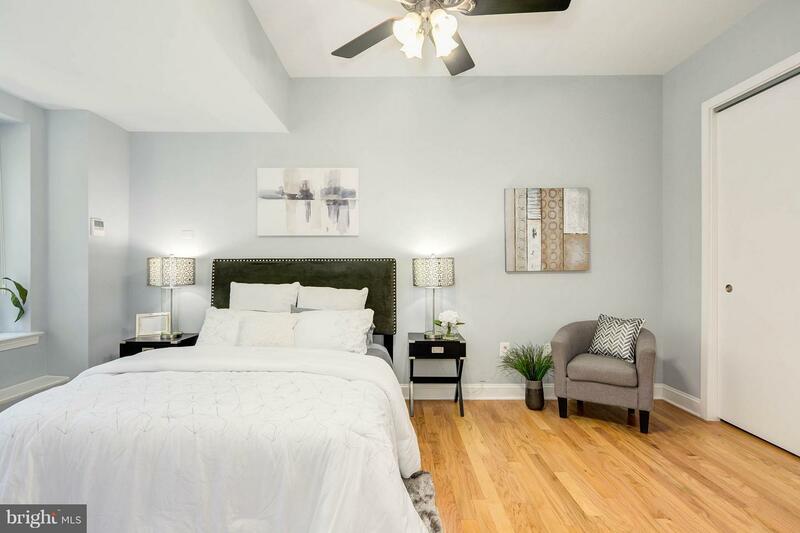 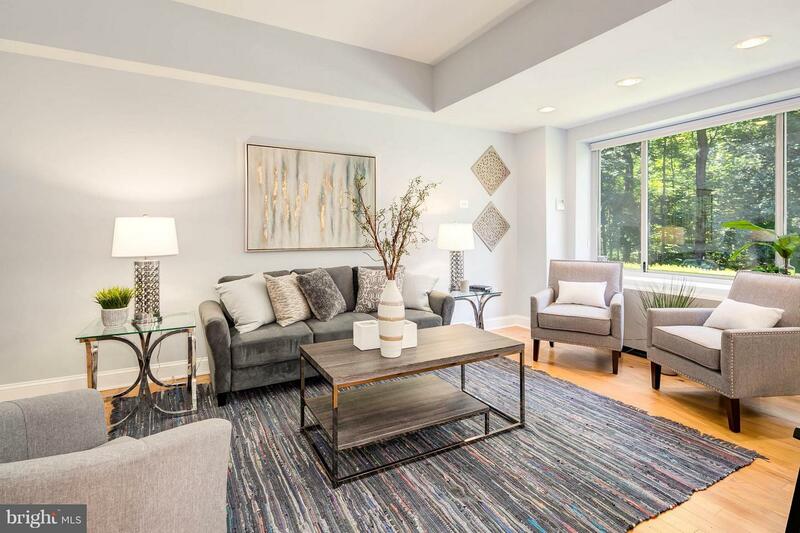 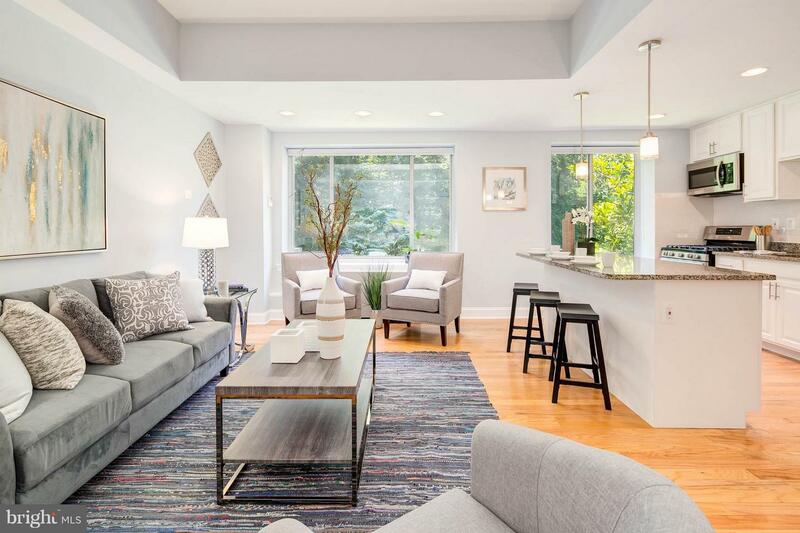 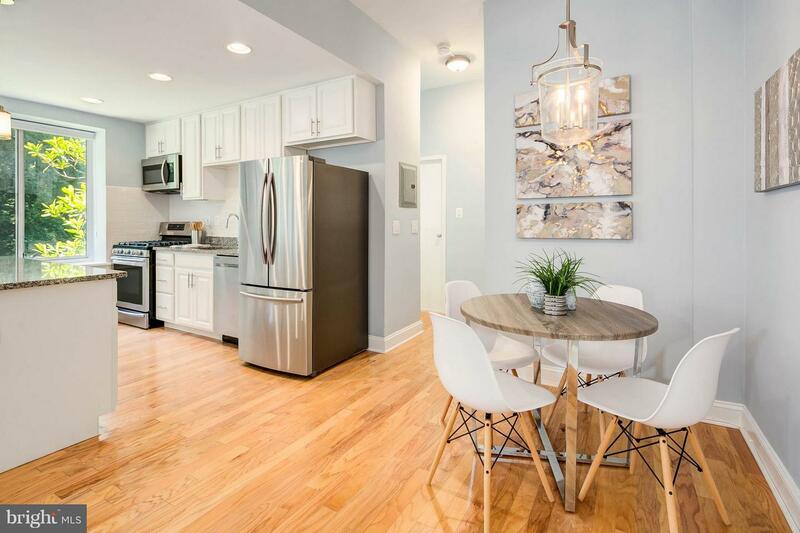 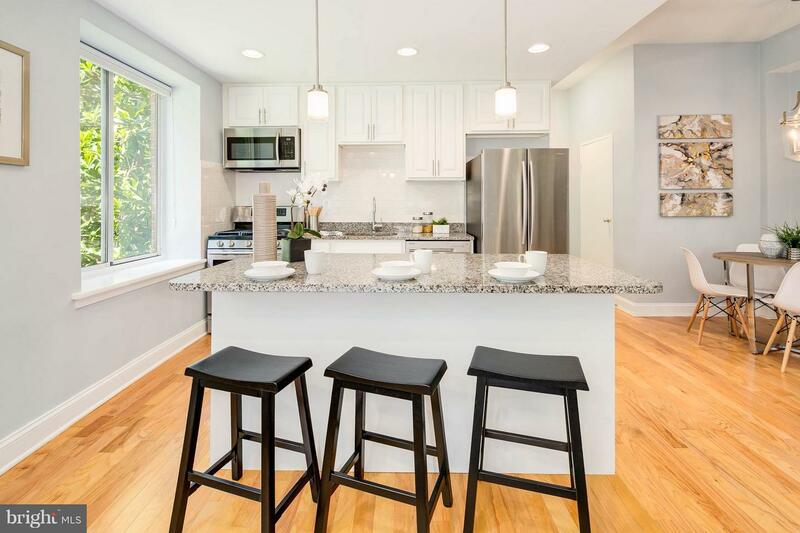 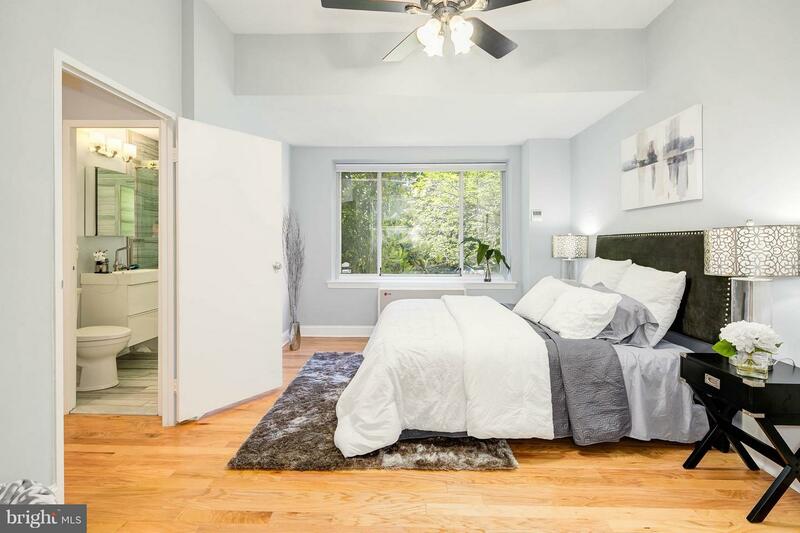 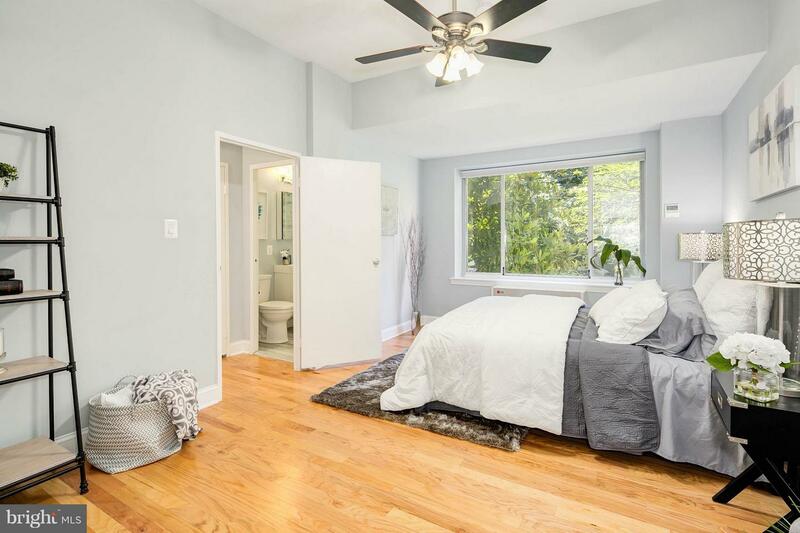 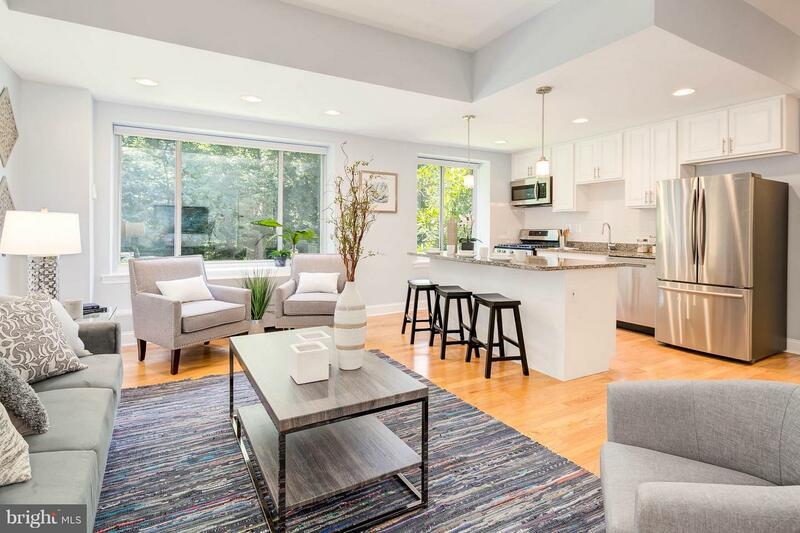 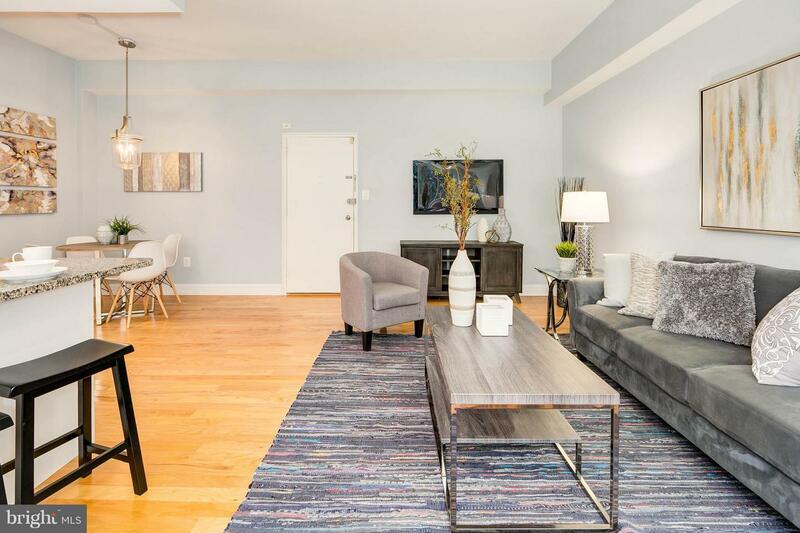 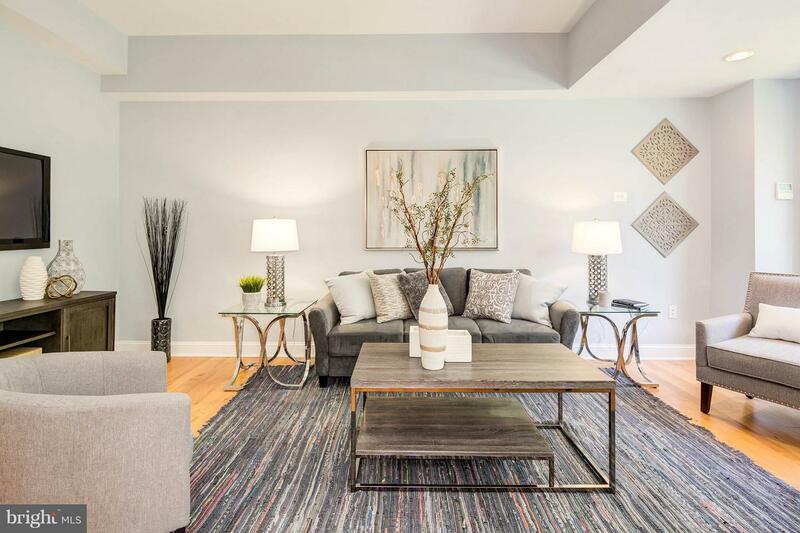 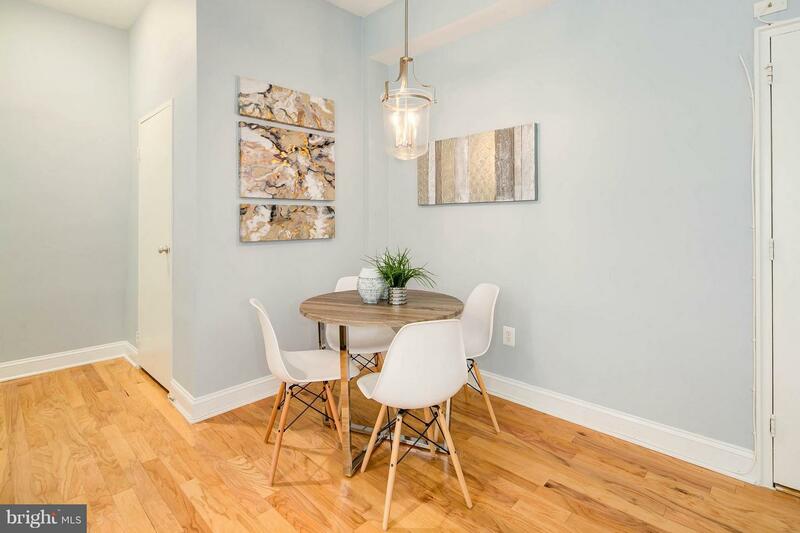 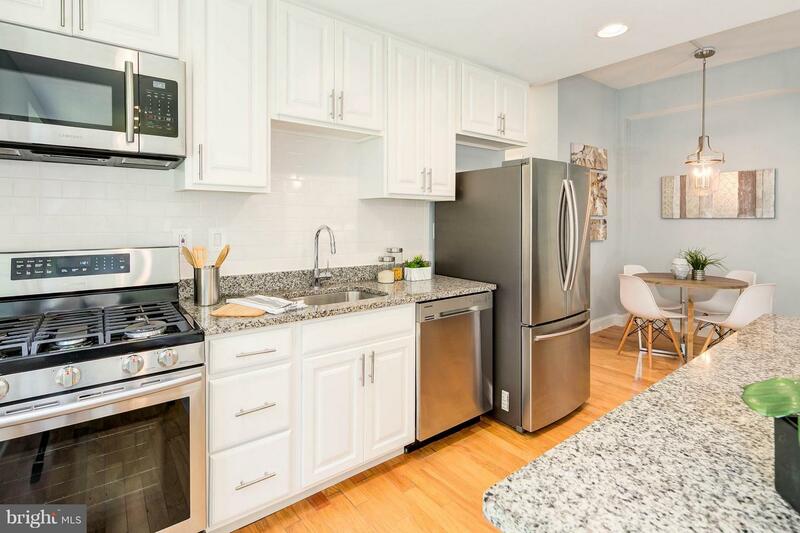 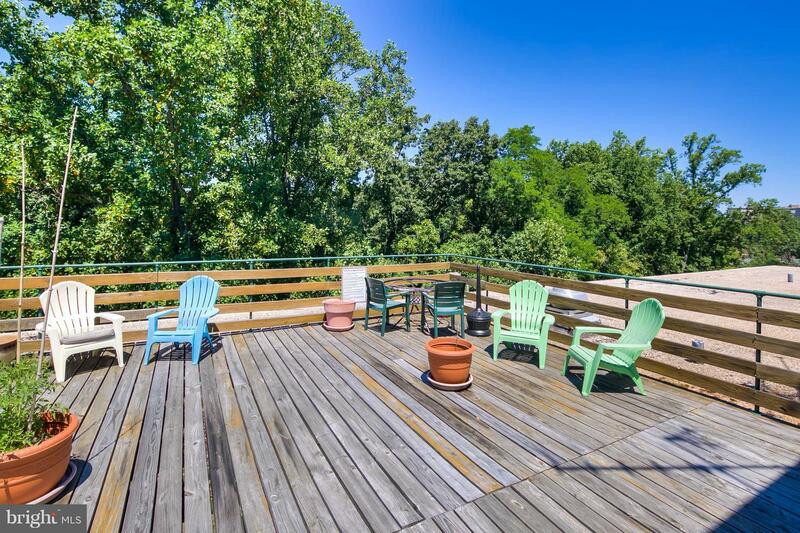 SEP DEEDED PARKING, extra storage & FAB ROOF DECK complete this pkg. 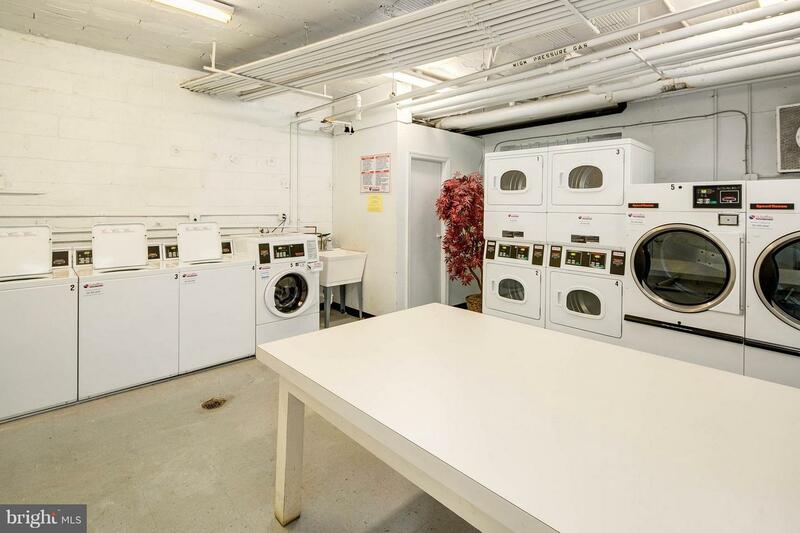 Condo Fee includes ALL utilities. 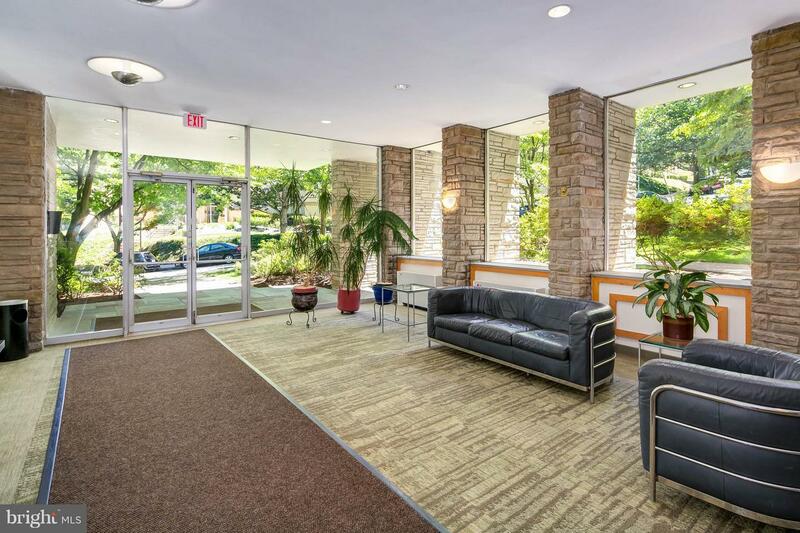 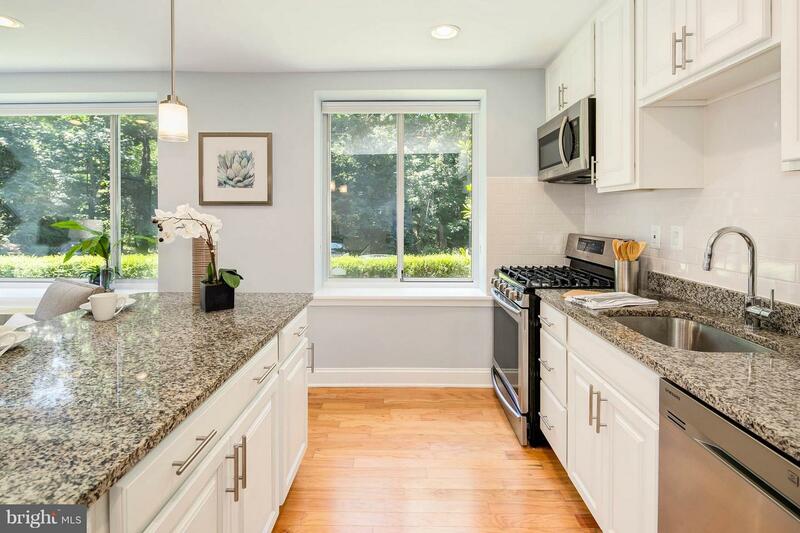 Perfectly located on quiet serene street yet close to all amenities of Wisc Ave!